Titanic-World’s Largest Museum Attraction is located in the heart of Branson, 3235 76 Country Blvd & Hwy 165. 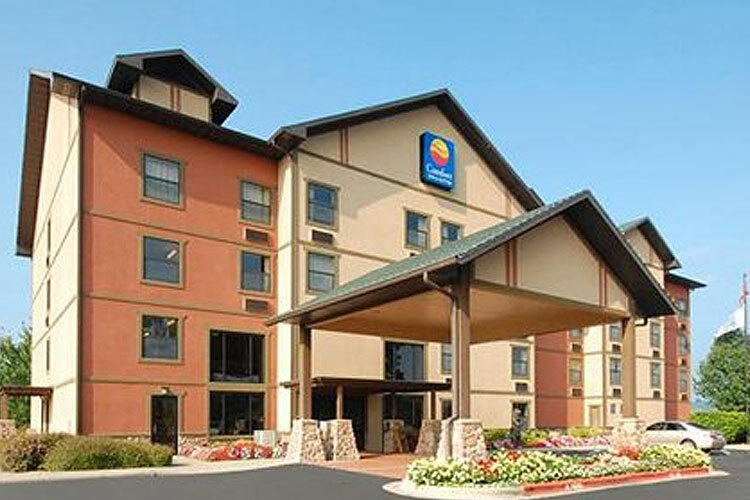 The Branson/Lakes Area has over 19,000 lodging units ranging from four star resorts where gourmet breakfast is served as they watch the sun rise over Table Rock Lake to establishments on world famous Highway 76 complete with water parks, retail shops, amusement centers and family-style restaurants. One amenity loyal Branson visitors have grown to know and love is the genuine Ozark Mountain hospitality extended them by hundreds of lodging property professionals in the area. We have selected two properties you might be interested in reviewing. Each of them brings a different price point as required by your needs. On Lake Taneycomo in Missouri, the Hilton Promenade at Branson Landing Hotel is situated within the vibrant Branson Landing, a waterfront shopping, dining and entertainment district featuring over 100 specialty stores and offers stunning views from each of our contemporary furnished guestrooms, suites and condos. 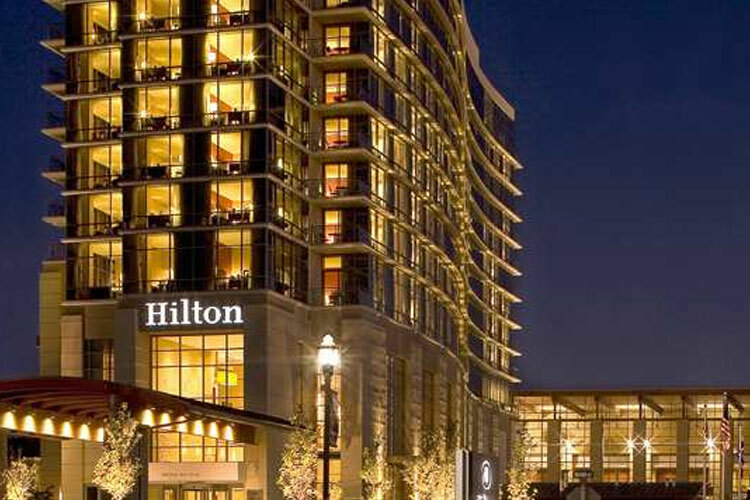 The Hilton Branson Convention Center Hotel is connected to the Branson Convention Center in the heart of Historic Downtown Branson, Missouri and adjacent to the vibrant Branson Landing, a waterfront shopping, dining and entertainment district featuring over 100 specialty stores with fantastic views from each of our well appointed guestroom, suites and condos within a 12-story glass tower. Chateau on the Lake invites you to experience Chateau on the Lake – Branson, Missouri’s only AAA Four-Diamond Hotel, Spa & Convention Center. Standing on a beautiful Ozark mountaintop, overlooking the pristine waters of Table Rock Lake, this extraordinary Branson hotel combines modern luxury with traditional charm to create an experience that is both elegant and exciting. For the ideal Branson vacation, you’ll find that Chateau on the Lake has it all: a full-service marina with everything from jet skis to ski boats…the luxurious new, $6-million, 14,000 sq. ft. Spa Chateau, a true oasis of indulgence…and all the attractions of Branson, Missouri, America’s most exciting family vacation destination! 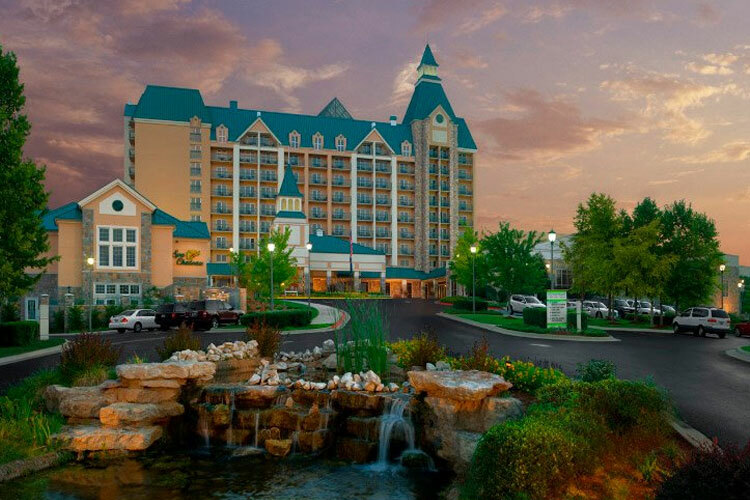 For meeting professionals, Chateau on the Lake features southwest Missouri’s largest and most perfectly designed Branson hotel convention center – 43,500 sq. ft. of high-tech meeting space all on one level, under one roof! Come experience Chateau on the Lake, one of the world’s most extraordinary resort destinations – an elegant Castle in the Ozarks where excitement reigns, service rules and your wishes are our commands. At Branson’s award-winning Myer Hotels. With five ideal lodging locations, numerous amenities and warm, personal service, we welcome you and your family to our Branson, Missouri hotels! Over 23 years experience in the Branson lodging industry, an extensive list of awards, and unbeatable guest satisfaction speaks volumes about our commitment to you. 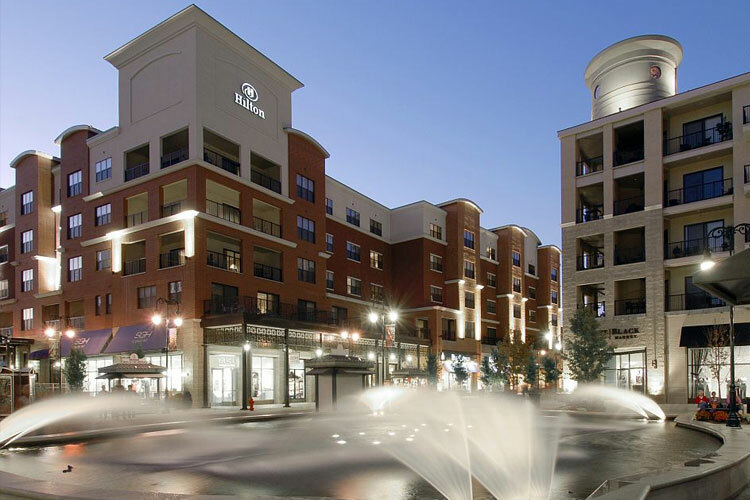 At Myer Hotels we provide great value and exceptional customer service to our hotel guests every time they book lodging in the Branson, Missouri area. Once you’ve stayed with Myer Hotels, you’ll know you can always count on us. 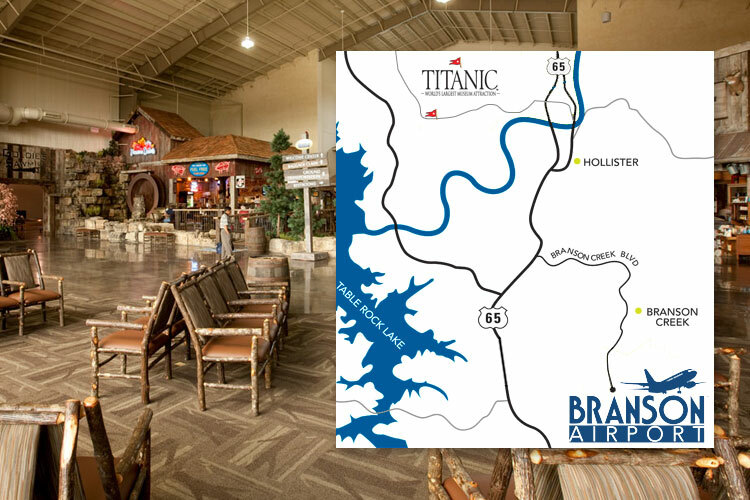 FLY TO TITANIC VIA THE BRANSON AIRPORT! The Branson Airport opened May 11, 2009. It is the first privately developed and operated commercial service airport in the United States and is located in Branson, Missouri. For more information on Branson Airport LLC, go to www.flybranson.com. Follow Branson Airport Boulevard about 2 miles until it turns into Branson Creek Boulevard. Continue another 2 miles to Highway 65. Turn Right and head north on Highway 65. Take the Main St/MO-76 exit toward 76 Country Blvd. Turn left at W Main St/MO-76 and continue to follow MO-76 for 3 miles. Titanic Museum Atraction will be on your right.